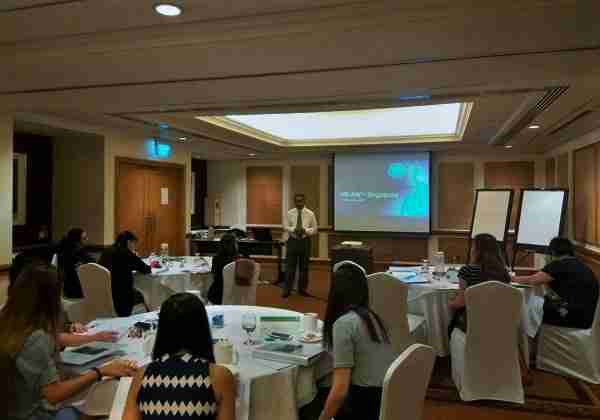 The Employment Act has been Singapore's main legislation governing employment relations. It sets out the basic employment terms and shapes the responsibilities and relationships between employers and employees. Over the years, the labour laws like the Employment Act have undergone amendments and revisions since its launch. It is therefore important that all those who deal with employment matters in Singapore are familiar with the relevant laws, including any recent changes. The newspaper reports of bus drivers going on illegal strike and the intervention of the Manpower Minister in the dismissal of pregnant staff without maternity benefits are examples of how failure to handle employment issues properly can result in serious consequences. In many instances, it is the lack of understanding of our employment laws that contribute to the poor handling of the situation by management. Today, employer-employee relationship has become complex. Therefore, it is crucial that anyone involved in human resource management, employee supervision and management, need to be aware of the interpretations and application of the relevant employment laws. 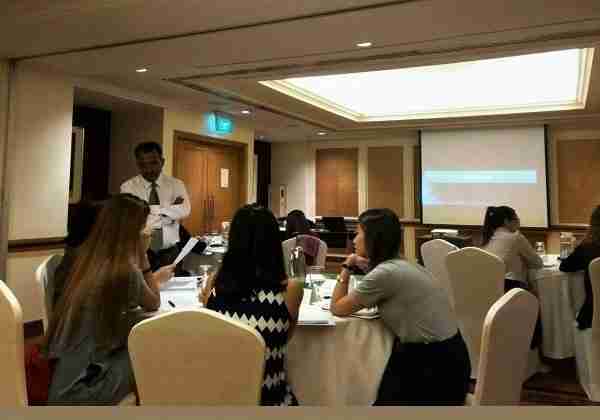 This two-day program will provide participants with an overview and fundamental understanding of all the labour laws and HR practices in Singapore. • Interpret, apply and comply with the relevant labour laws in Singapore. • Front line supervisors (especially from small & medium enterprises-SME). Othman Marican has more than 30 years of experience as a practitioner in human resource management and industrial relations. He has spent many years in the labour movement and also held senior human resource management positions during his tenure of work. During the span of his career, he has held several appointments at the national level including being a Member of the NTUC Central Committee, National Wages Council, National Productivity Board (now known as SPRING Singapore), Skills Development Fund Advisory Council. Among others, he has also served as a panel member of the Industrial Arbitration Court. Othman has been a trainer / lecturer in many varied local training institutions since 1993 and currently serving as member of the board of directors in a community-based professional organisation and chairman of the human resource committee.